Are you looking for more choice and flexibility? Your business needs are unique and therefore so are your vehicle requirements. 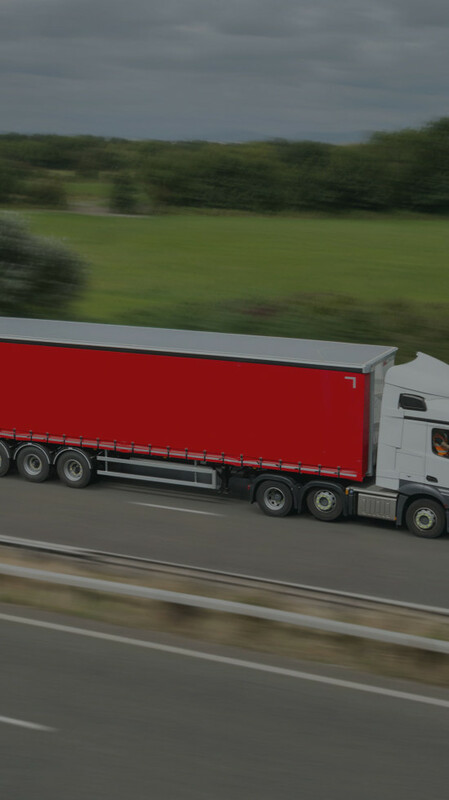 At Ryder you can choose from a wide selection of tractor units, trailers, trucks and vans, on a short or long term basis. Your demand can fluctuate and with a flexible rental solution, you can meet these changes quickly and efficiently, without investing in new vehicles. Support your core fleet with rental vehicles from our extensive range of tractors, trailers, trucks and vans. Whatever your rental requirements, make Ryder your first choice. Please tell us about your rental needs so that we can pass your enquiry on to the relevant team. How many vehicles and/or trailers do you require? How long do you require a rental vehicle/s for? What type of vehicles are you looking to rent?